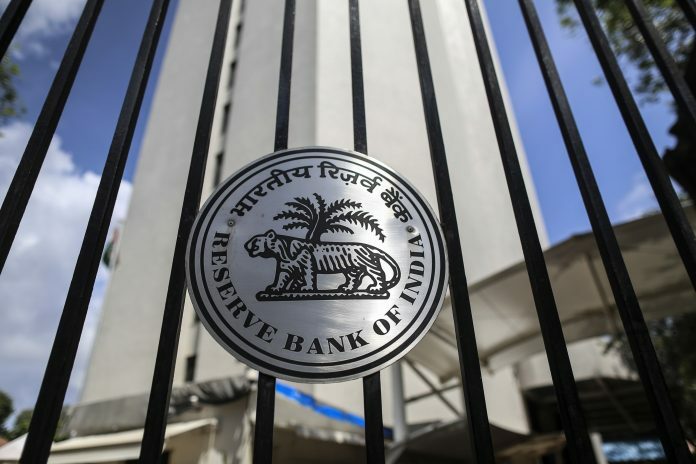 Mumbai: India’s central bank kept interest rates unchanged for a second straight meeting as inflation and economic growth slowed in Asia’s third-largest economy. 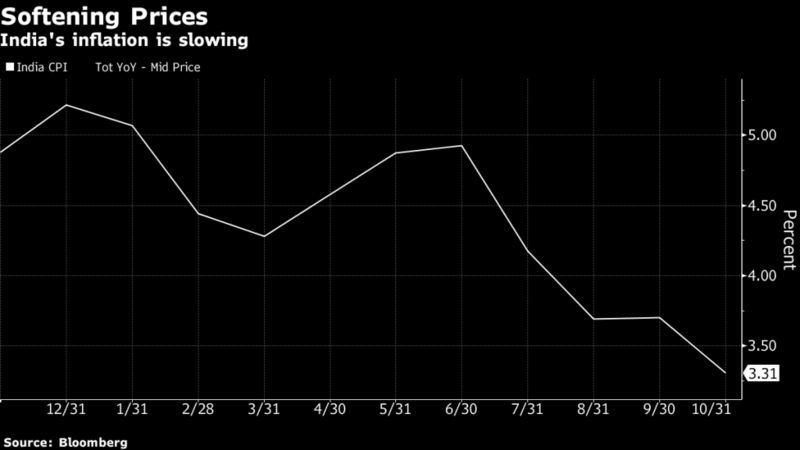 The benchmark repurchase rate will stay at 6.5 percent, the Reserve Bank of India said in a statement in Mumbai on Wednesday, in line with most of the forecasts in a Bloomberg survey. The RBI, which raised rates twice this year, retained its “calibrated tightening” policy stance. Inflation remains benign, easing to a 13-month low of 3.31 percent in October. At the same time, the economy is weakening, with growth slowing to 7.1 percent in the three months through September after breaching the 8 percent mark in the previous quarter A liquidity crunch in the banking system, stemming from problems in the shadow-banking sector, is starting to hit consumer spending The RBI lowered inflation forecast for the second half of the fiscal year that ends in March 2019 to 2.7 percent to 3.2 percent from a range of 3.9 percent to 4.5 percent. That is below the medium-term target of 4 percent The GDP estimate for the current fiscal year was retained at 7.4 percent. That has remained the same as in October.